Rönner Design has launched their Autumn-Winter 2016 collection. 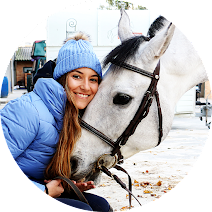 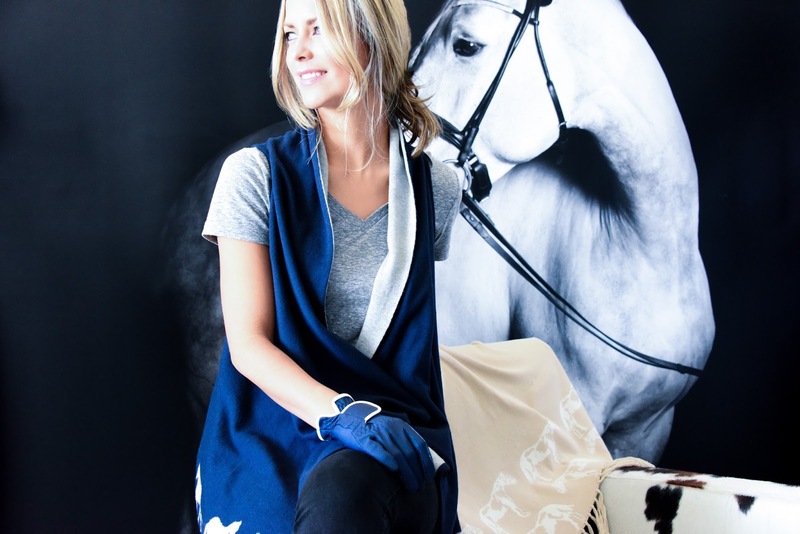 Its name is Cabalina and it is full of equestrian inspired prints and colors that allow you to feel happy, elegant and inspired on the dark and cold days. The brand has combined silk, leather and the effortless cotton in a unique way. They have also spent some time taking care of the gorgeous details: contrasting linings, Swarovski crystals and so on! 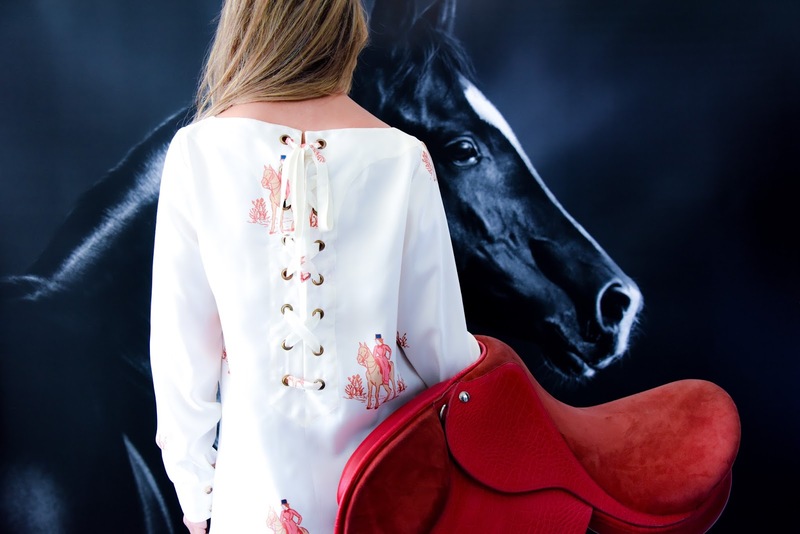 At this moment, I truly wish I could snap my fingers and my favorite pieces would magically appear on my wardrobe but since that is not possible, I will just show you which ones I would choose. 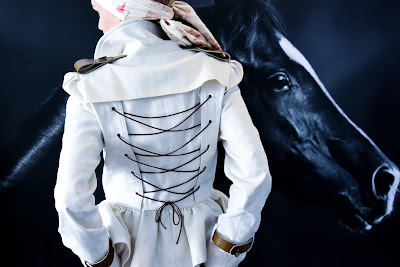 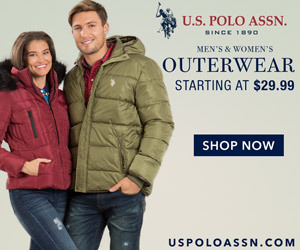 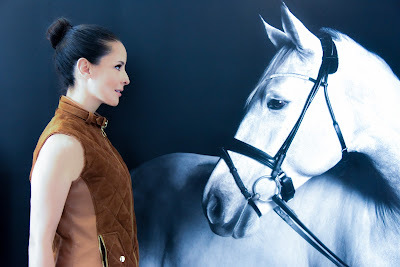 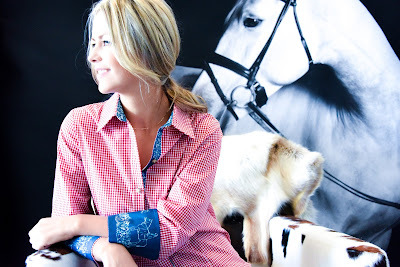 There are no doubts, this is the best equestrian inspired collection I have seen until now. The pieces are suitable for casual or formal occasions and that is what I love the most!